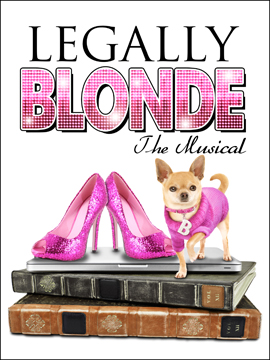 Legally Blonde - The Musical. . Wallpaper and background images in the Legally Blonde the Musical club tagged: photo legally blonde musical. Elle Wood as a Chipette! its like one big happy family.